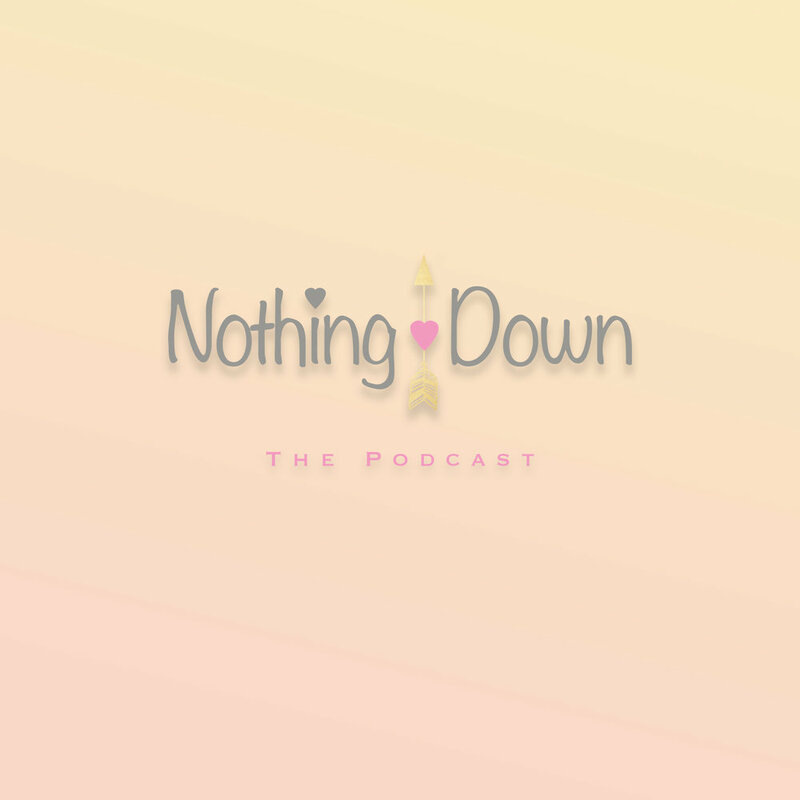 Welcome to the first episode of the highly anticipated Nothing Down Podcast! 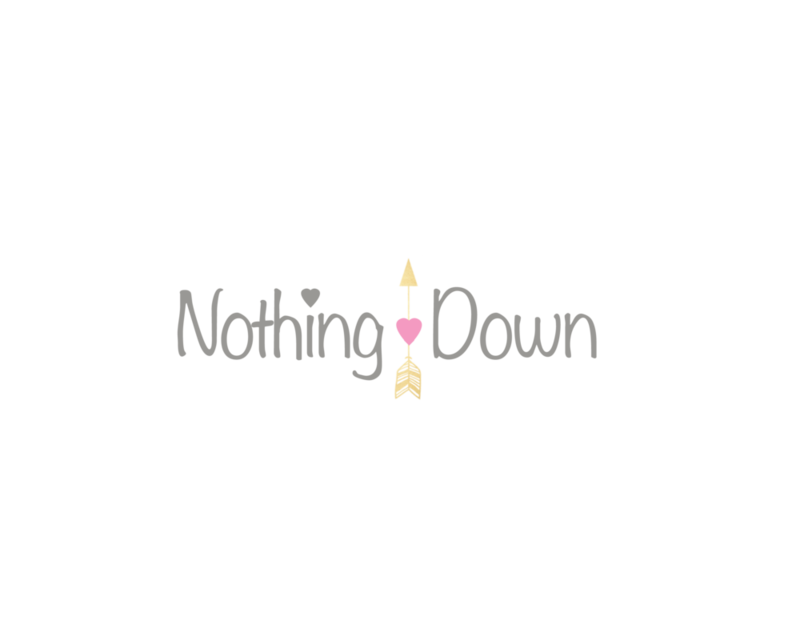 In this episode we're introducing you to a sliver of the amazing projects + events coming up in the Nothing Down Universe. Stay tuned as we are currently tapping some extraordinary episodes for you. So, what can you expect from the Nothing Down Podcast? We're going to bring an informative + educational podcast that has our style of storytelling. Brining you news from the Down syndrome community, inspiring stories, and in-depth interviews. We'll be talking with experts, families, and a ton of people that have amazing stories from the Down syndrome community. This episode is short! But, episode 2 is on it's way and in that episode you'll get a better idea of what to expect. We had the pleasure of sitting down with two parents who went through the diagnosis problem 4 decades ago. In this interview you'll get to see just who much things have (or haven't) changed in that area. So get your popcorn and your headphones ready. It's podcast time! If you know anyone or think you would be a good fit as a guest on the show we'd love to hear from you! Please reach out to us and let's see if we can get you on the schedule as a guest!